OVER 2000 SQUARE FEET! Fantastic location, across the street from the YMCA. 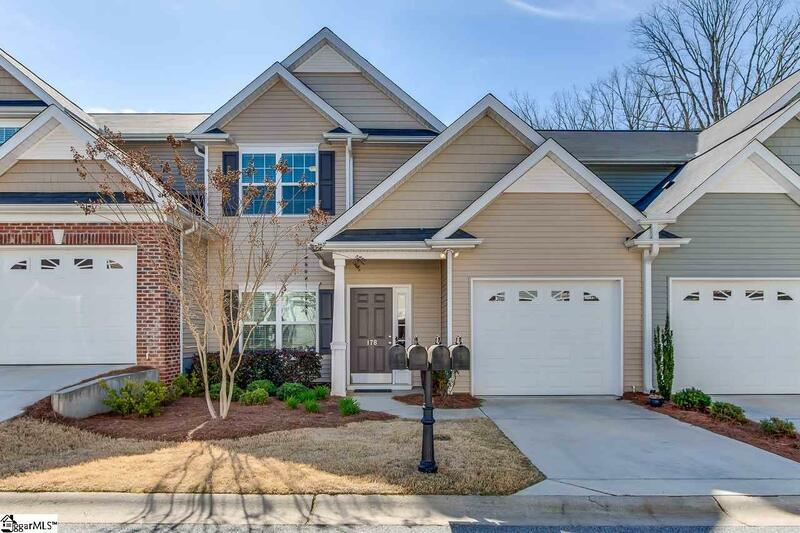 Better than new townhome in the gated "Townes of Brookwood community. 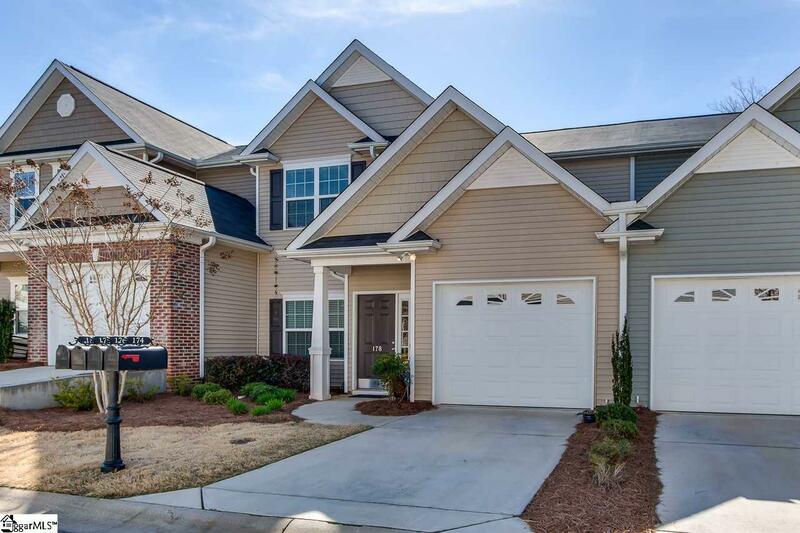 This 3 BR, 2 1/2 Bath townhome boasts a formal dining room, beautiful white and bright kitchen complete with granite counter tops and bar seating that is open to a two story living room with gas fireplace. The main floor master suite is fabulous in size and master bath and walk-in closet will not disappoint! Upstairs you will find 2 additional large bedrooms with walk-in closets, a full bath and walk-out attic for your storage needs. Enjoy the view from your front porch or retreat to the fabulous covered back porch. This home is complete with a spacious laundry room and finished one car garage. 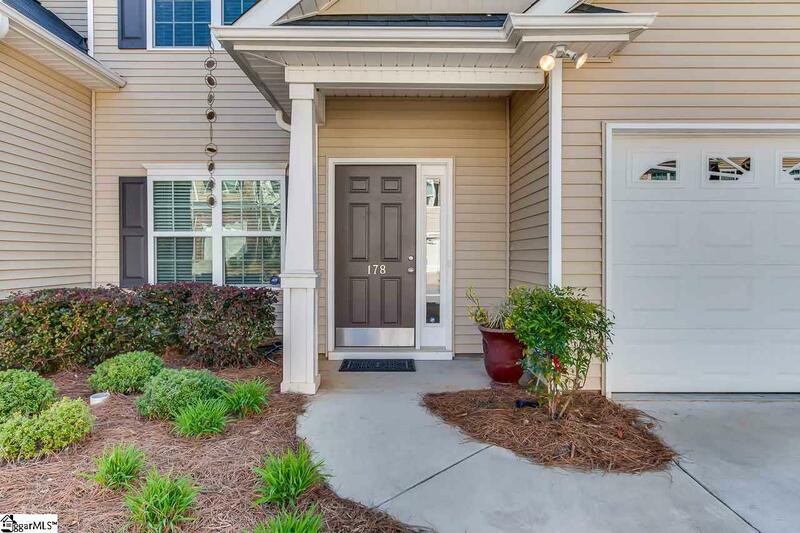 No exterior maintenance or landscaping means more free time to enjoy this beautiful townhome. This listing is a MUST SEE and is located between Simpsonville and Mauldin. Easy access to I-385 makes the 15 minute trip to Downtown Greenville effortless. Do not forget the pool is just around the corner for summertime fun. Call today for a personal showing! 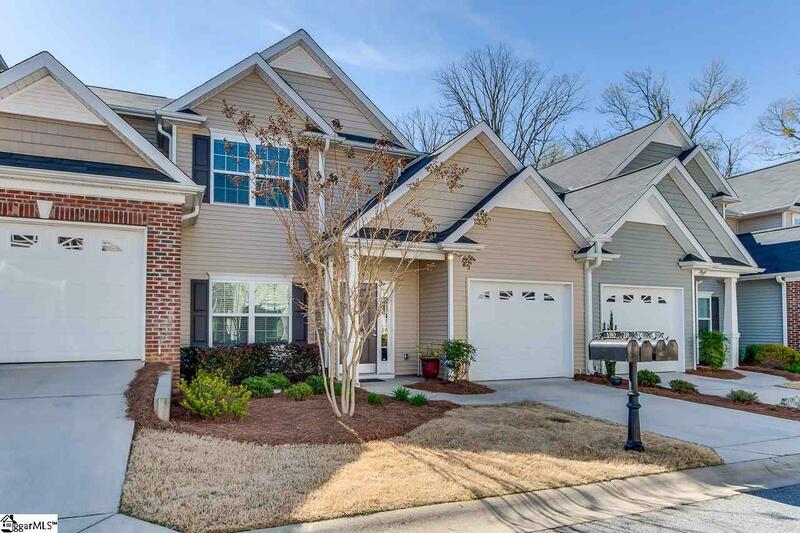 Make the gated community of Townes at Brookwood your new address! Listing provided courtesy of Kelly Kellett of Joy Real Estate.